A pro gas engineer is someone who has a proper skill and safety training in the gas industry. The engineer will know how to install, repair and service appliances that function on gas. This could include a boiler or other heating systems. To become a gas engineer, one must gain the proper training and have on-site experience to be able to work individually. This position requires training and gaining qualifications to ensure a safe and productive work environment. To begin a career, an individual can sign up for an apprenticeship. This training will focus on safety and the basics of gas engineering. Practical training combines theory and legislation in one so you understand the legal aspects of the industry. 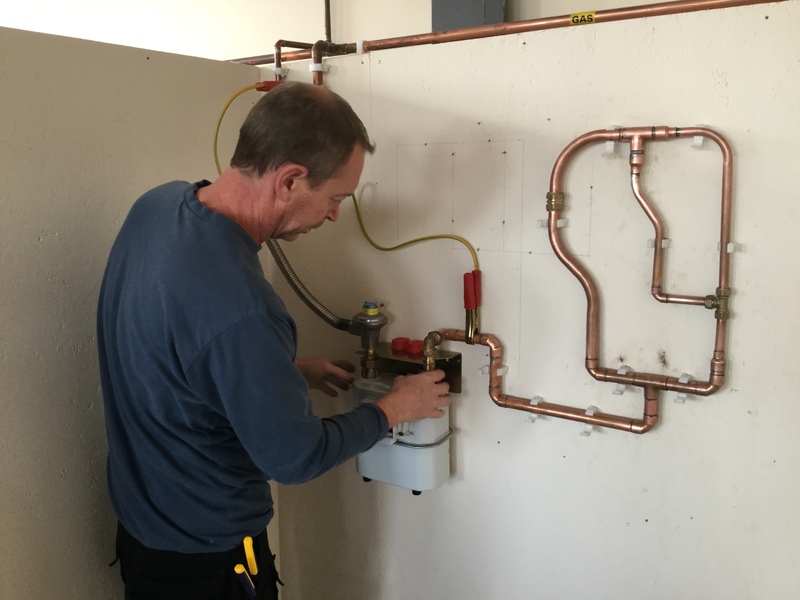 You will also be learning on-site to gain experience from a registered gas installer. The on-site learning is mandatory and must be conducted to ensure that you are shown the proper way to conduct service. Finally, you will need to take the final examinations to be qualified with ACS Gas Qualifications. ACS stands for Accredited Certification Scheme and will earn you what you need to begin working in the industry. Once qualified, you can register with the gas safe register. 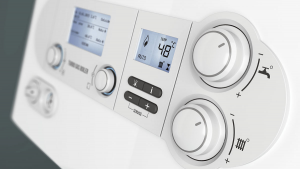 This will allow you to work with boiler servicing, repair, general plumbing and installing gas appliances. You can choose to work with a company or work on your own. To increase the potential for you to earn more and have a more fulfilling career, you can choose to earn certification that applies to environmental services. This certification will give you the knowledge you need to work in the area of energy efficiency. Another area that includes environmental practices is with Environmental Technologies. With training in this area, you will have the ability to install renewable energy technologies as well as maintain these systems. This can include solar heating systems and will allow you to work in an accelerating field. You may also choose to gain accreditation by the Oil Firing Technical Association for the Petroleum Industry. This accreditation will allow you to work in oil storage tanks, heating systems and more. Why Choose a Career in Gas Engineering? There is currently a shortage of pro gas engineer sand the industry is always busy, meaning there is a real demand out there. You will always be able to find employment. The high demand for gas engineers allows you to earn a higher level of pay and be able to support yourself and family. Learning the trade allows you the opportunity to become your own boss and start your own company. Building a successful business means more freedom in your work in terms of hours and jobs you take on. If you’re interested in becoming a pro gas engineer, talk to one of the Options Skills advisors on 0800 802 1306 or visit our gas training course page for more information.